Winter 2016 Learn to Skate Registration is Open Now! Winter Bridge Contract Now Available! 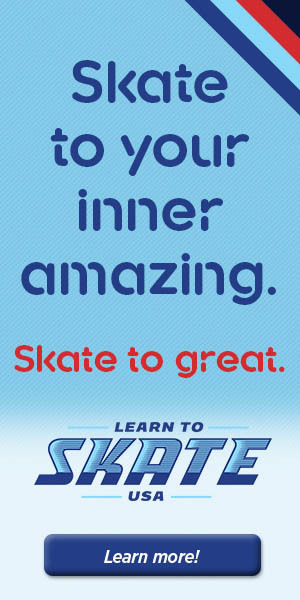 Registration for Fall 2 Learn to Skate is Now Open!